Whether you are heading off to college, moving into a new house, or giving the garage back to your car; Cascade Self Storage is here to help by providing you the space you need. 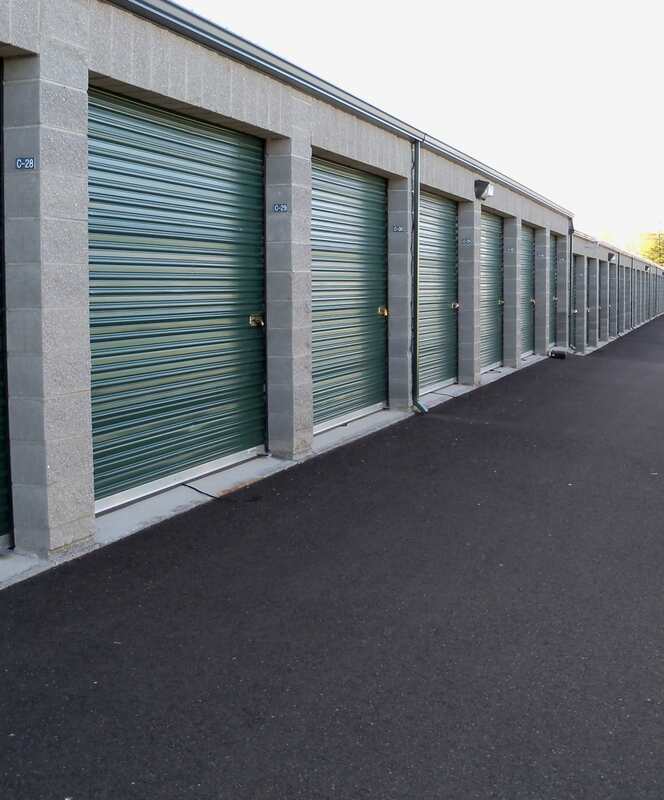 We are dedicated to providing you with the best in self storage in a clean, secure environment. All our units have drive up access, roll up doors and convenient gate hours. At our Narregan Street location we offer larger units up to 20x30, temperature controlled units and RV parking up to 25'. Our professional management staff will be glad to assist you -- we are here to help! All space sizes are approximate. The reservation deposit will be applied to your move-in month at the time of rental. Reservation deposits are non-refundable should you decide not to complete the rental process. Reservations are not guaranteed unless you pay the $25 reservation deposit. Check out our different sizes and prices in units and find the one that accommodates your needs and your budget the best. Take advantage of all the features designed to make your storage experience smooth. Use our NEW Cascade Self Storage app to see your account, pay your rent, contact the facility office, easy to use our NEW electronic cellular gate access, gate access 7-days a week, all ground-level units, and drive-up access. We make getting your unit as simple as possible. Our rentals are month-to-month rentals with no security deposit. Easy pay options. Pay with our secure app, pay through our secur online account access or sign up for auto-pay. We accept Visa, MasterCard, Discover and AmExpress credit cards as well as the traditional cash, checks and money orders. You can take care of your bills from home or the office. Get a Cascade Self Storage storage unit and start living less cluttered. Give us a call and let us help you find the right unit for you. Our onsite management team can’t wait to assist you.